Megan is a political philosopher specialising in global justice and the environment, with a focus on the normative dimensions of climate change. Her work examines climate change through the lens of natural resource rights, asking what the world would look like if natural resources were shared fairly, and what this can tell us about the kind of problem that climate change presents and what responding to it justly would involve. 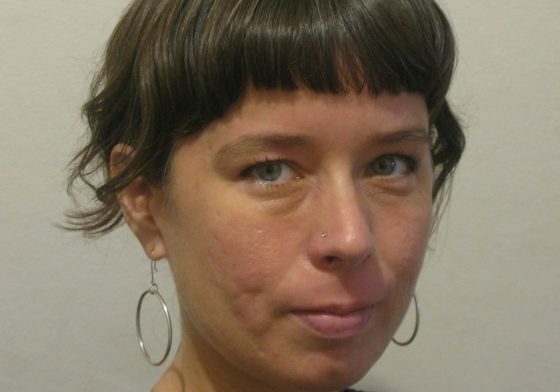 She also has interests in the ethics and politics of climate engineering, and the relationship between climate change and historical injustice.